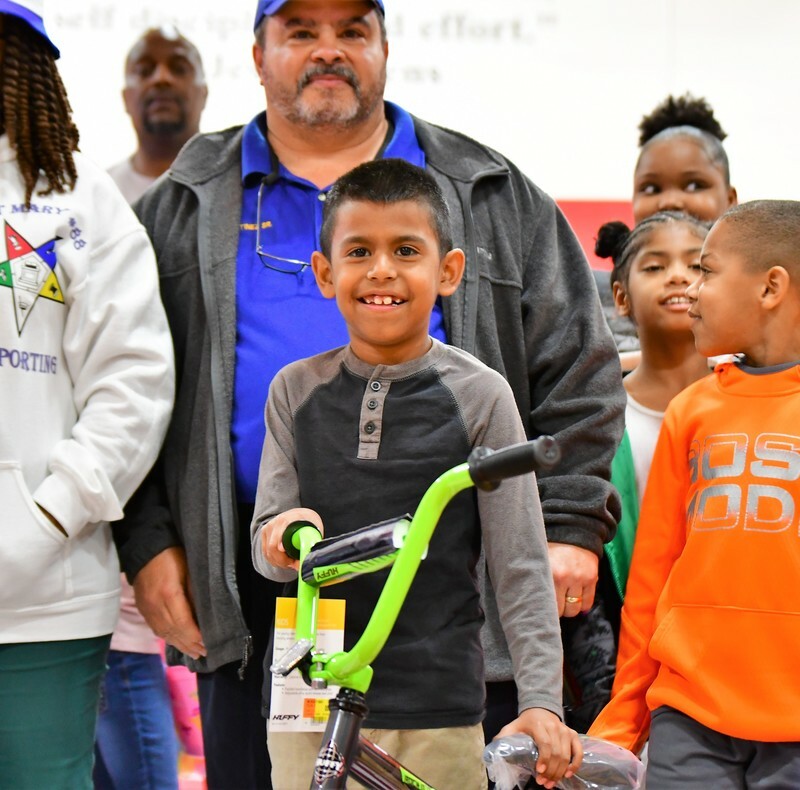 Prince Hall No. 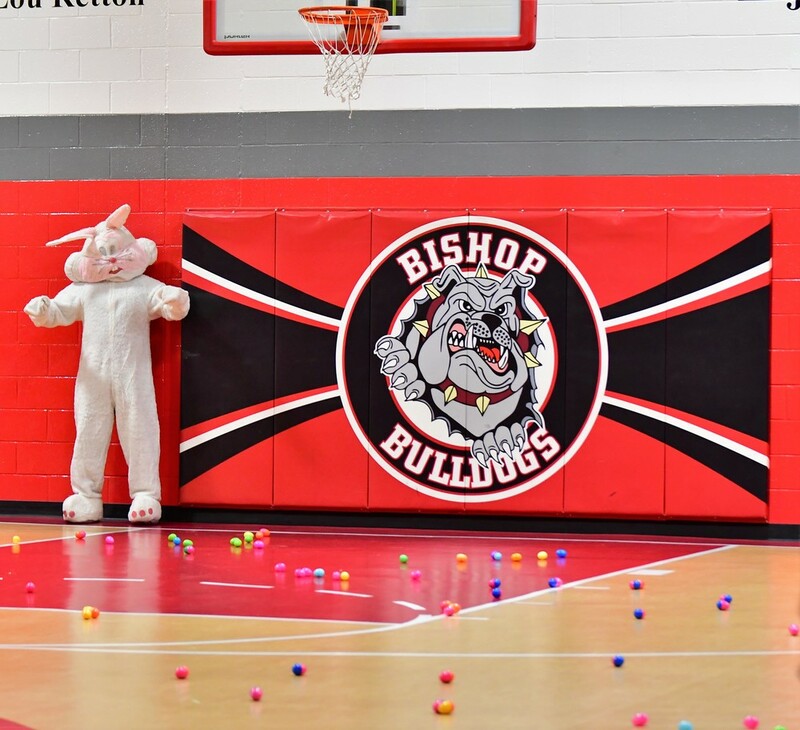 9 Brings the Easter Bunny to Bishop School! 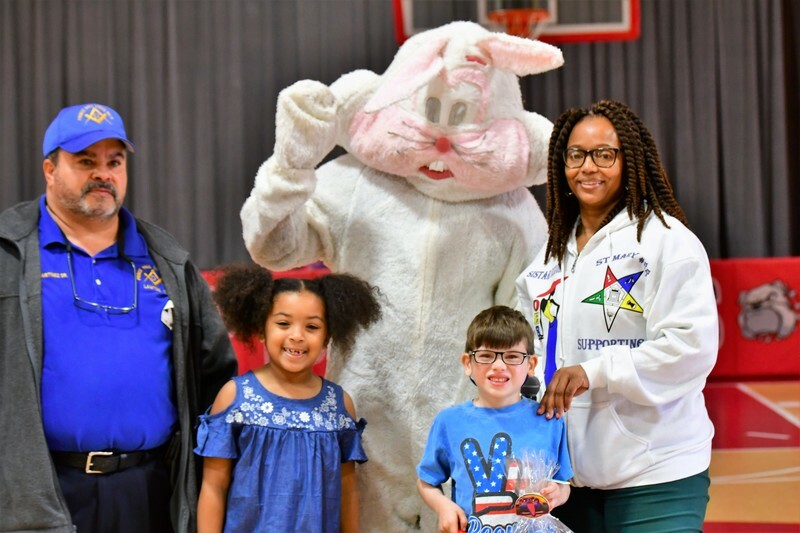 Prince Hall No. 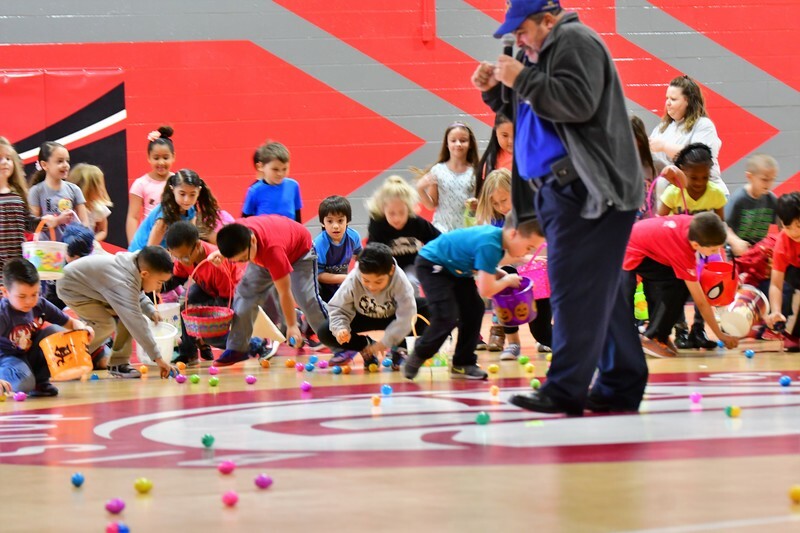 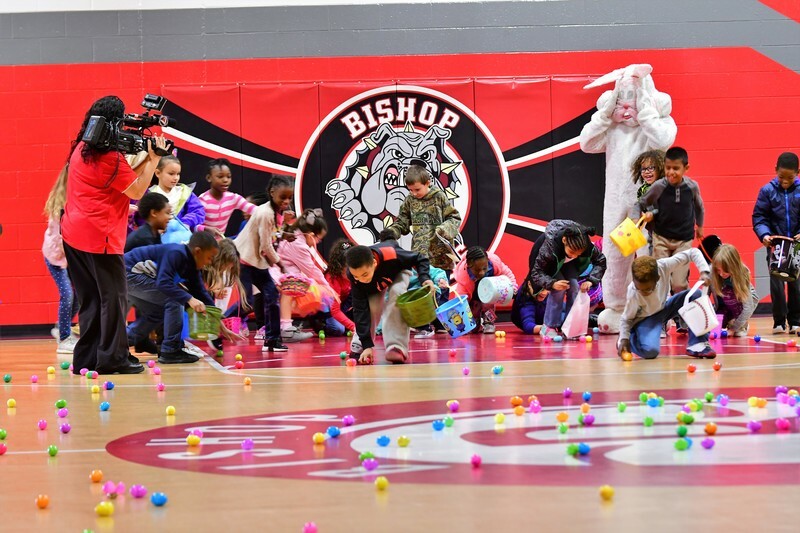 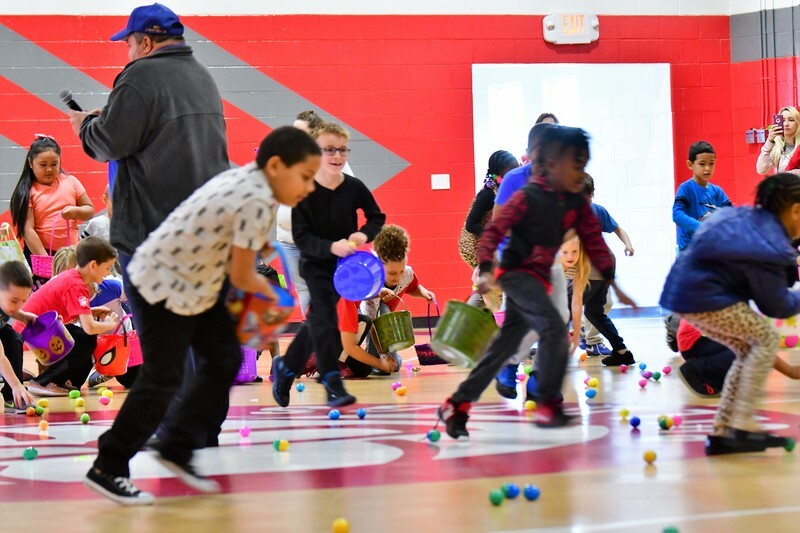 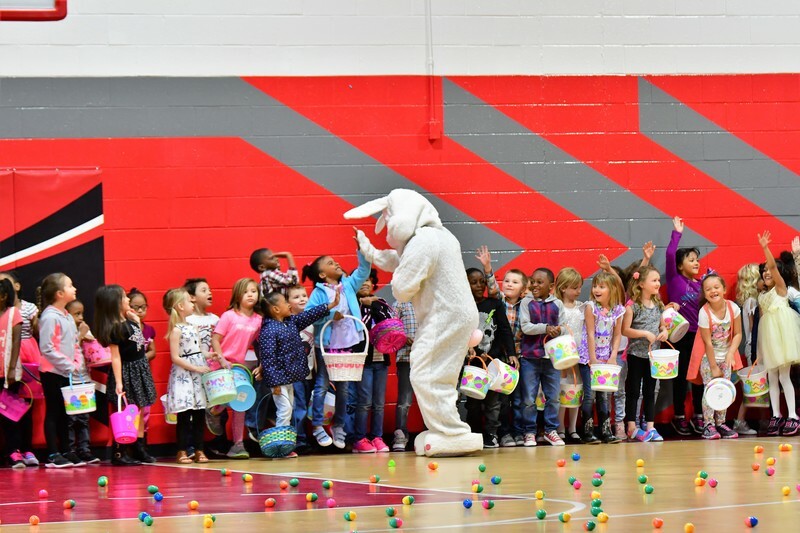 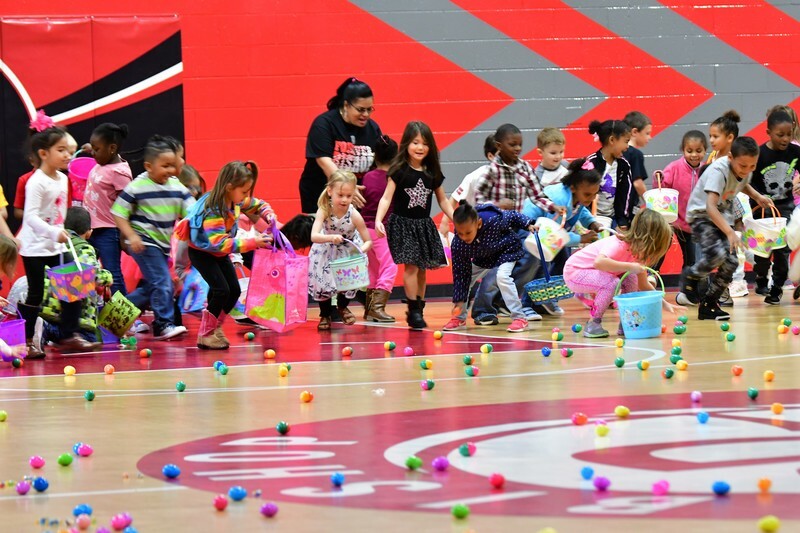 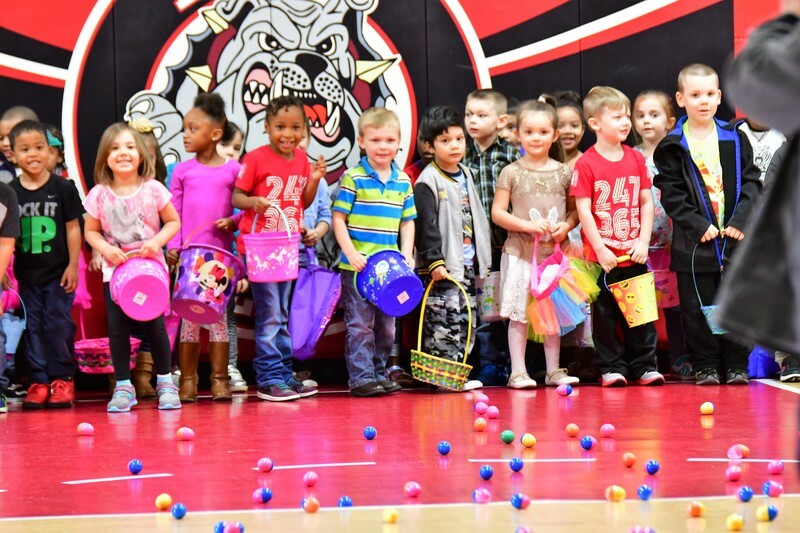 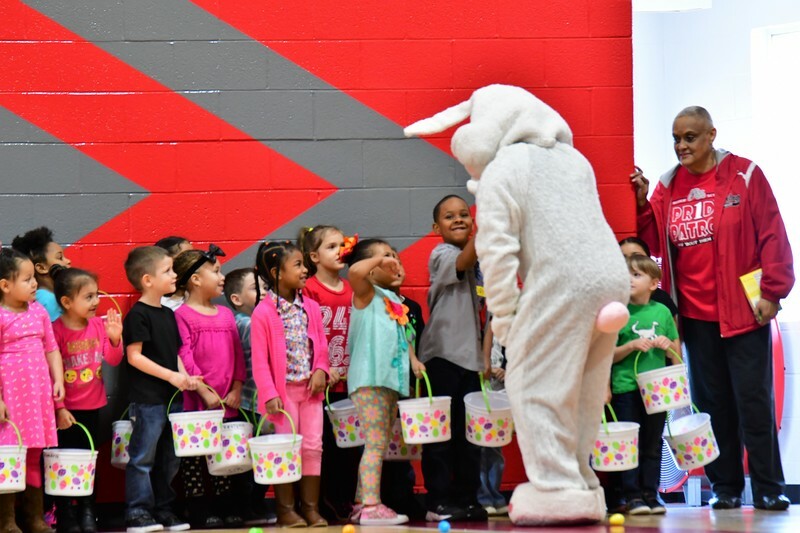 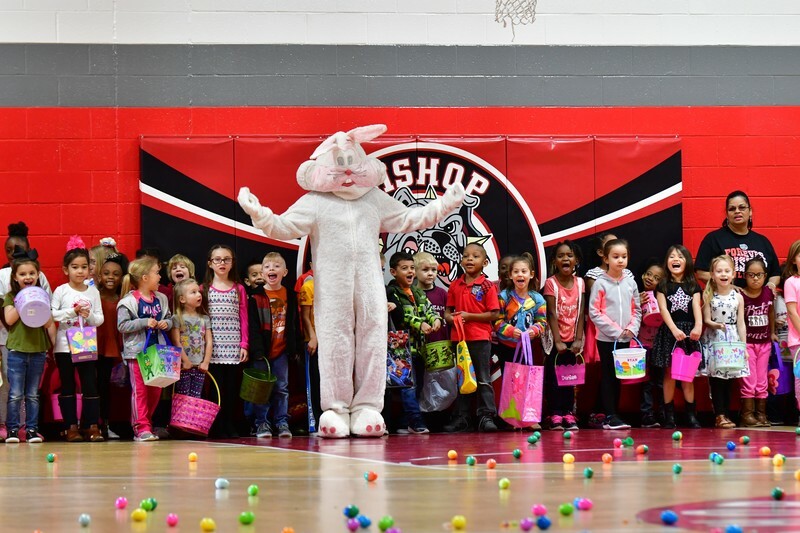 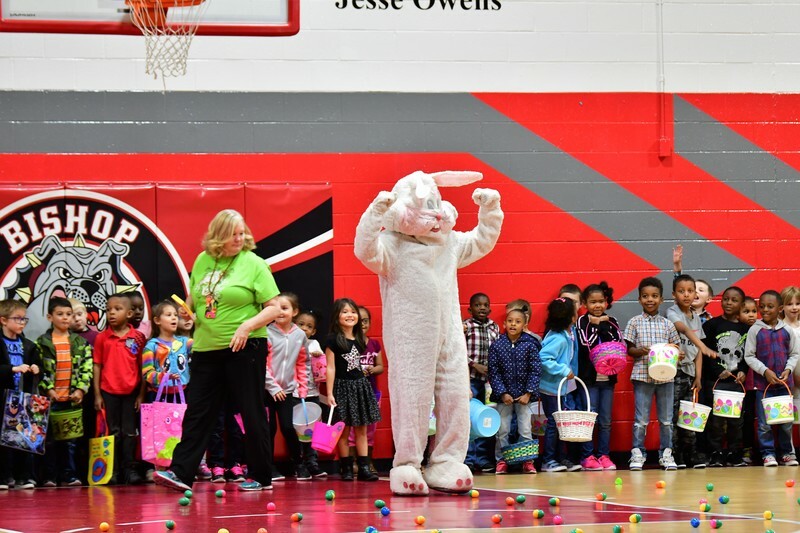 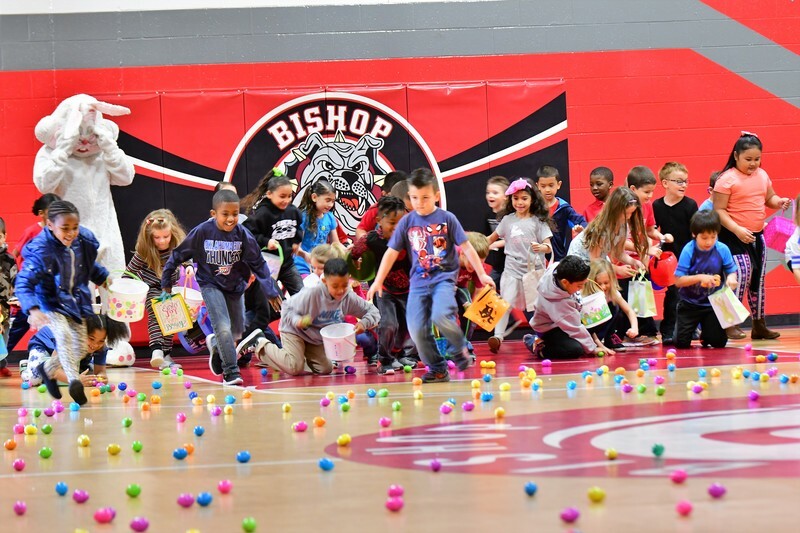 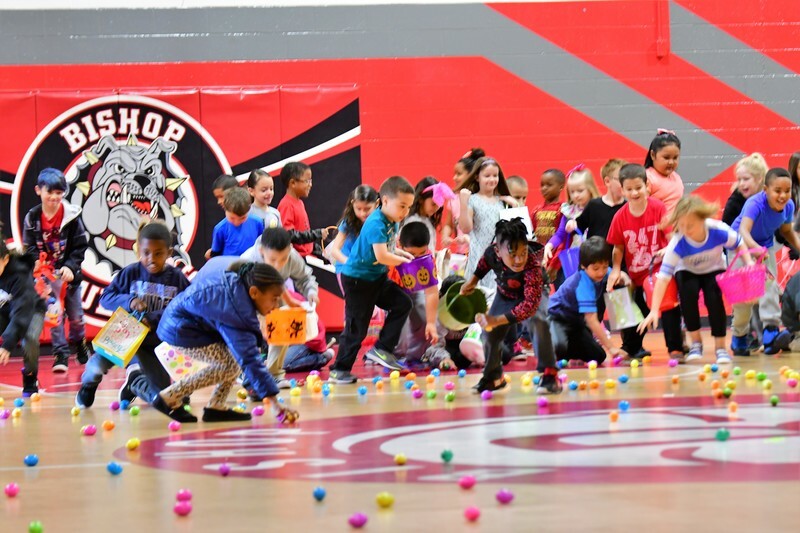 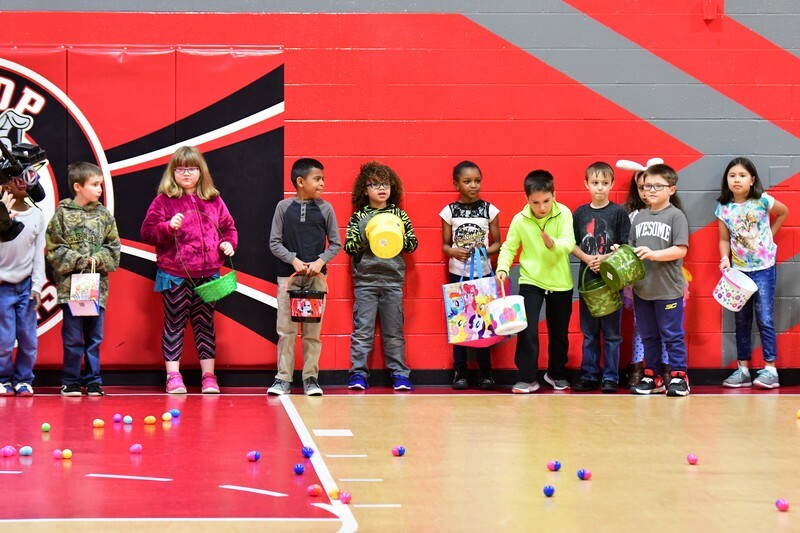 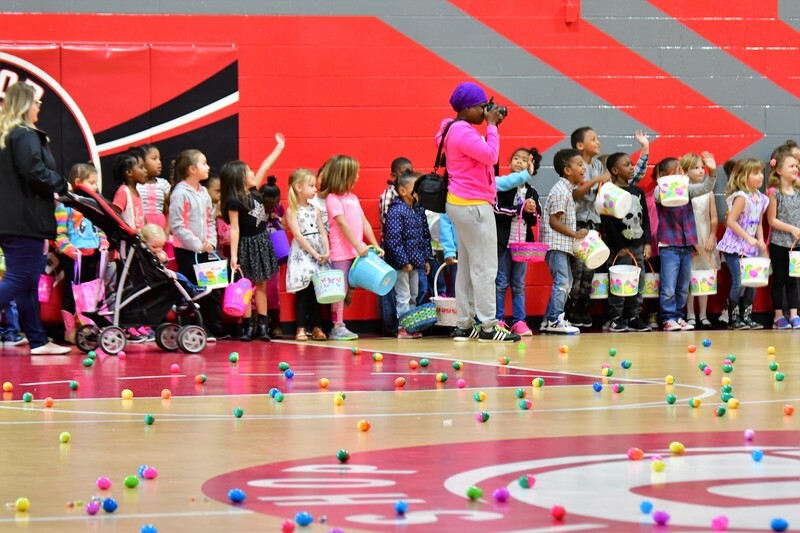 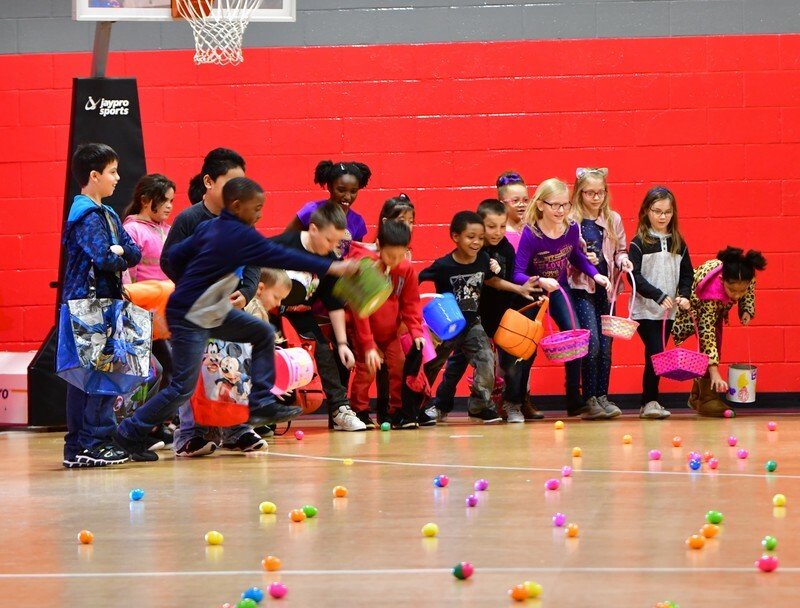 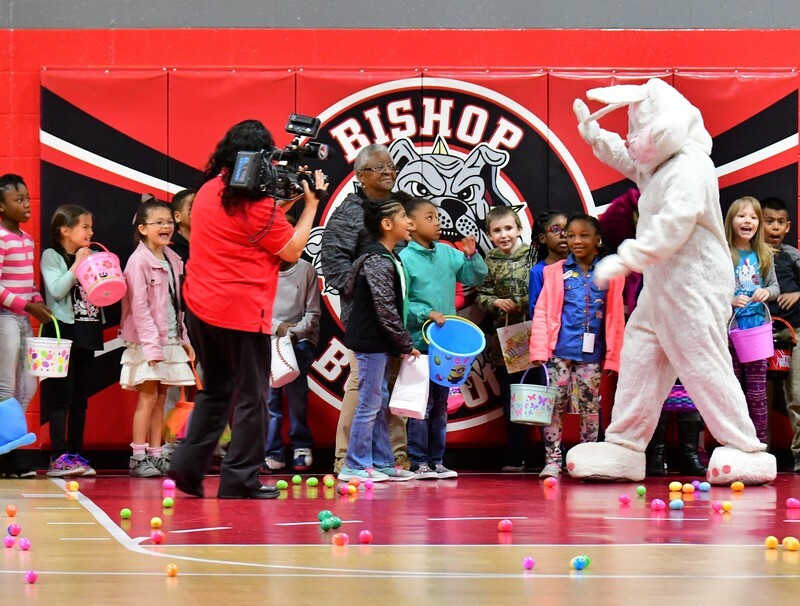 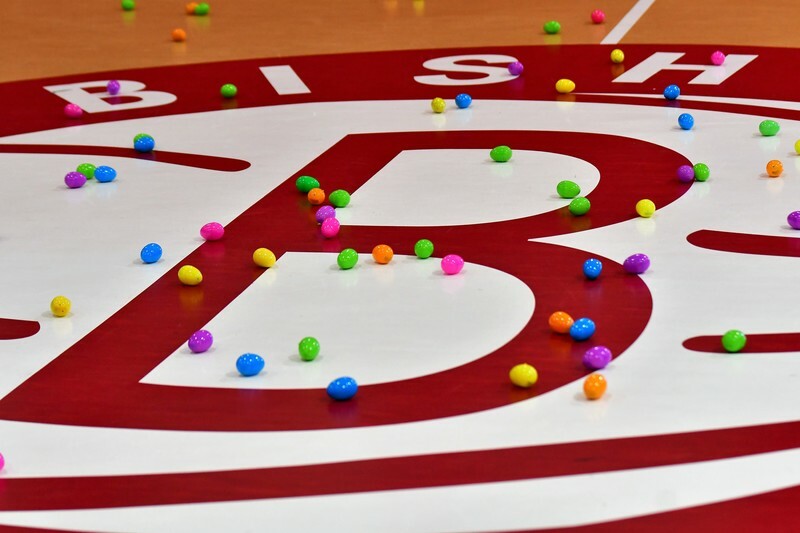 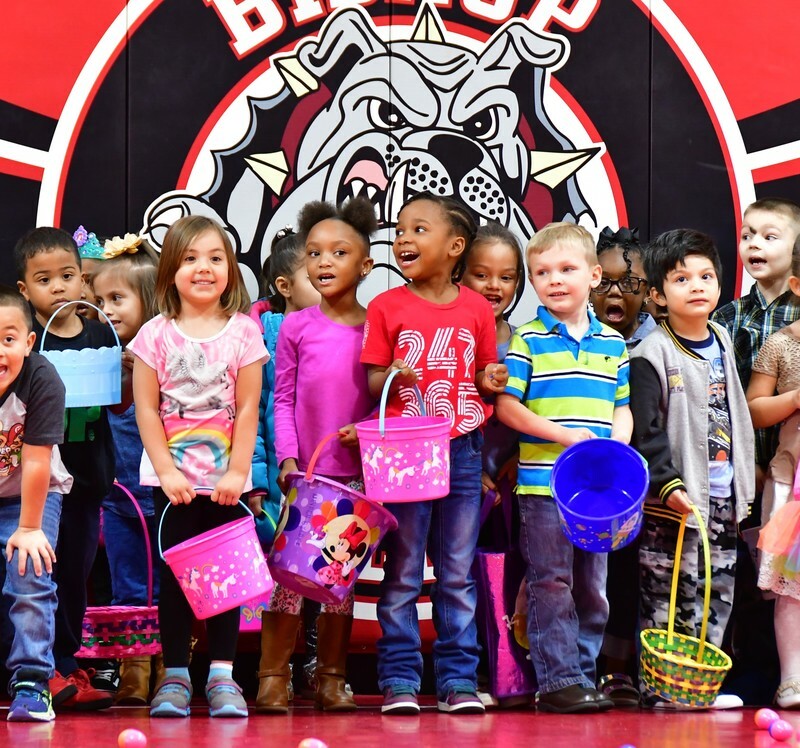 9 sponsored Bishop School's Easter Egg Hunt bringing over one million eggs for the students to find! 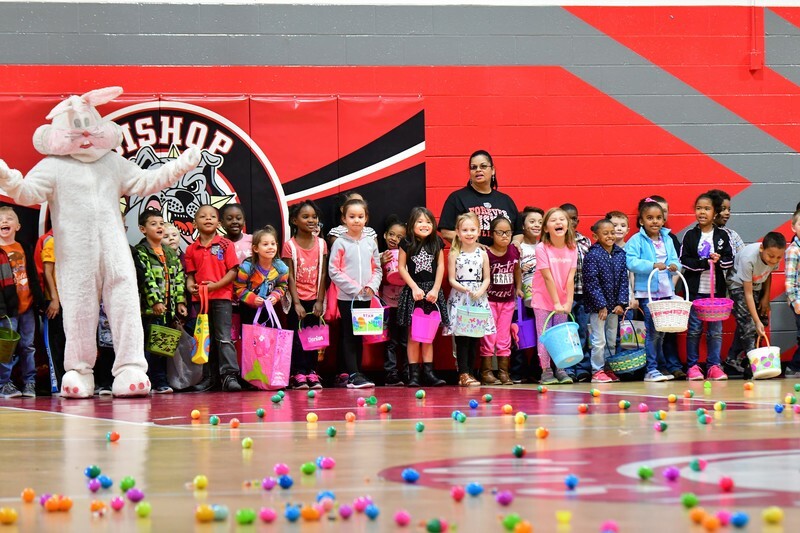 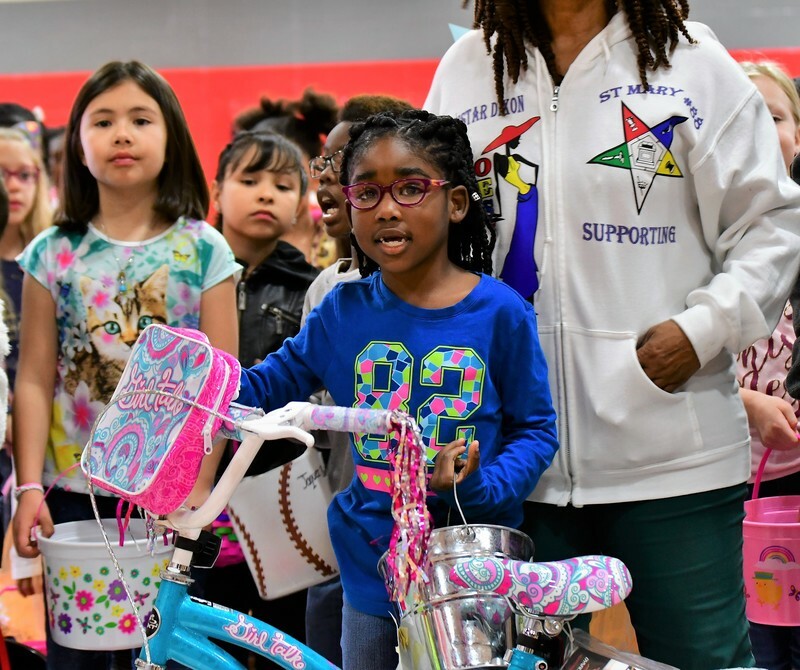 They donated two bikes and Easter baskets for lucky students who found special eggs.